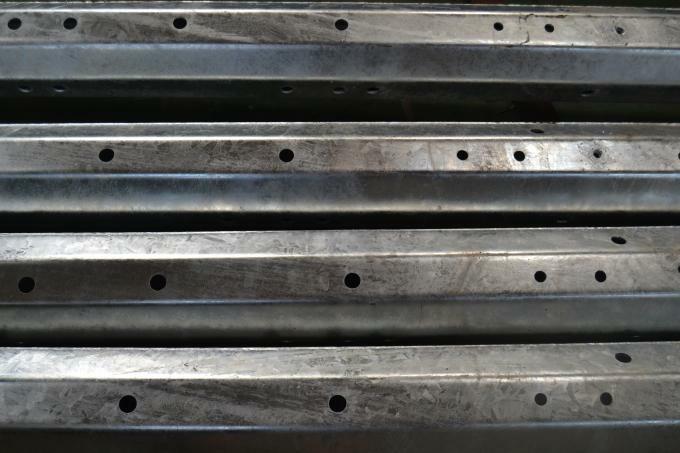 Surface treatment :Hot dip galvanized Following ASTM A 123, color polyester power or any other standard by client required. 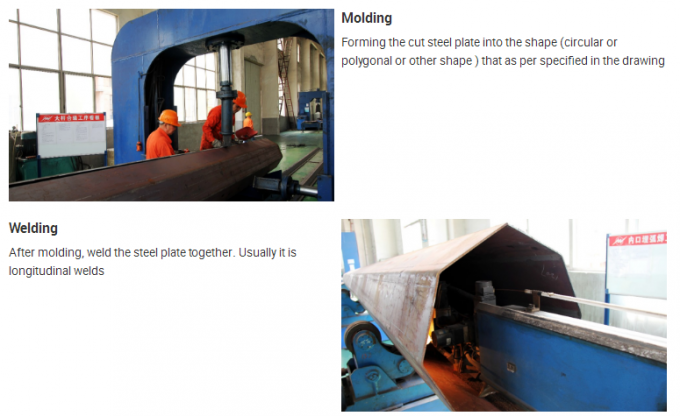 Joint of Poles: Insert mode, innerflange mode ,face to face joint mode . 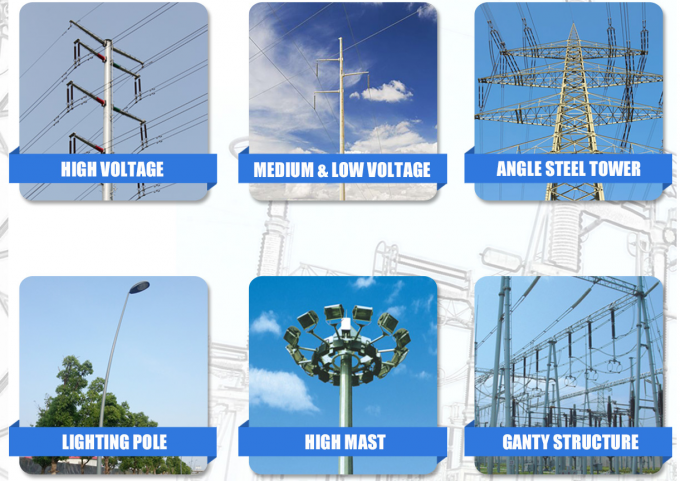 Asides above, we can also supply the poles based on customer's request. 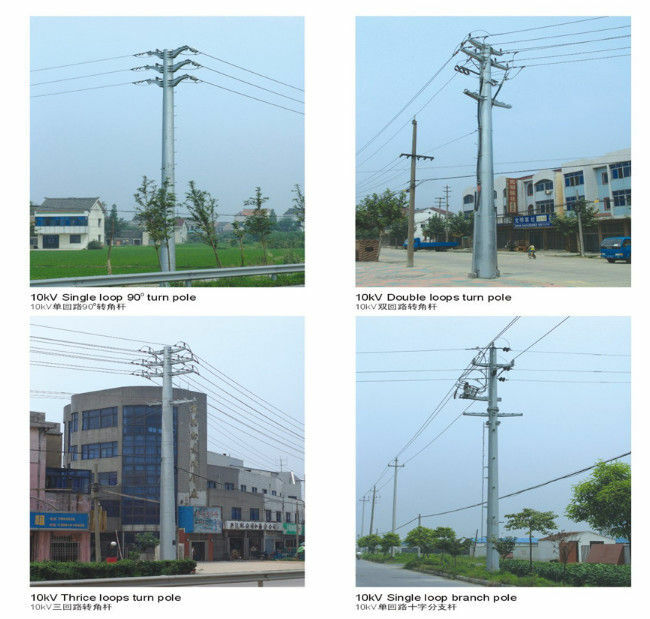 And different specification poles with different price. 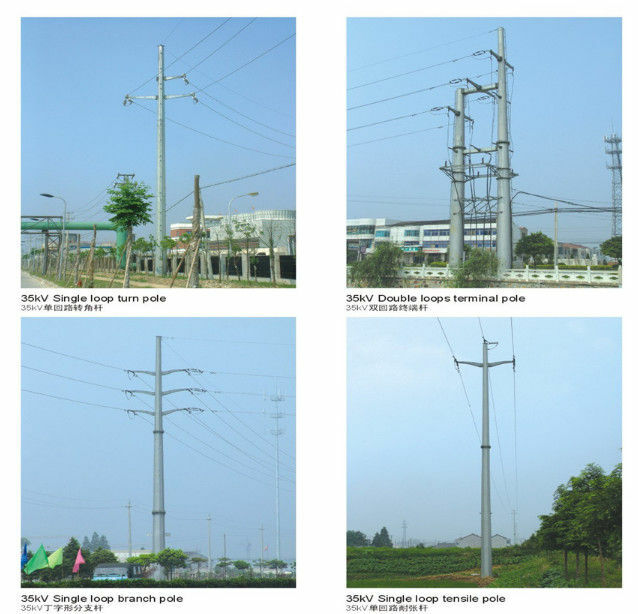 On the other side, the price is according to each pole weight. The heavier the more expensive. 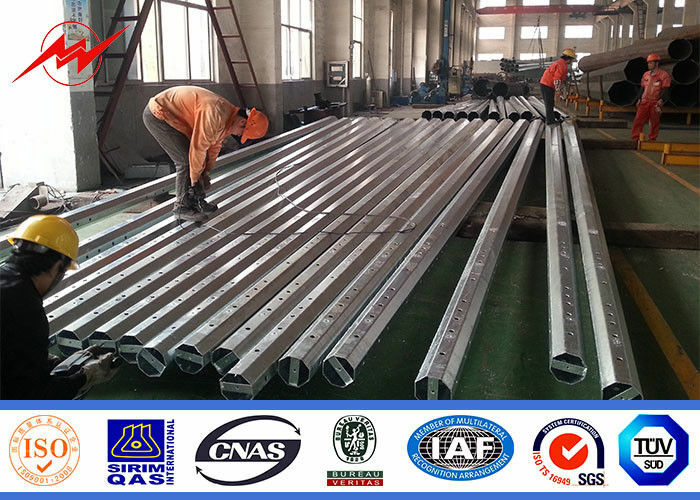 So to save the cost, our factory has the professional technical team to design the practical poles and save the cost for our clients. 6. 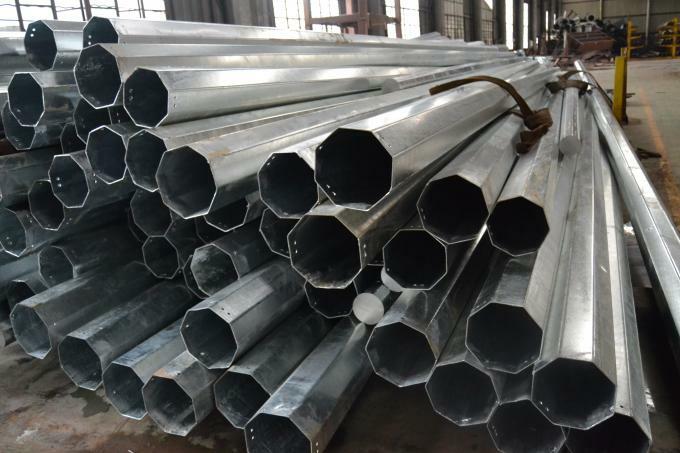 Professional factory: We are manufacturer, specializing in producing all kinds of steel poles for more than 20 years, competitive with good quantity. 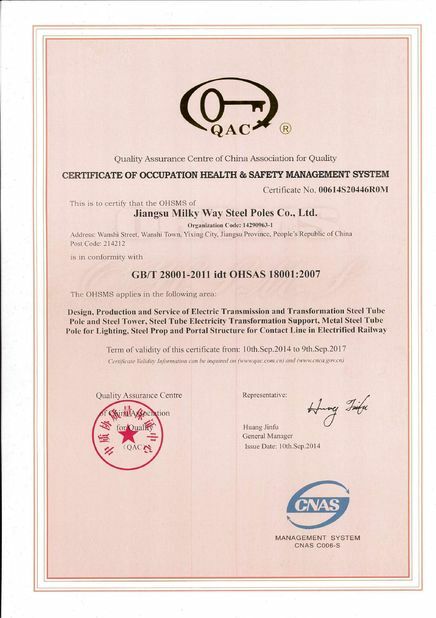 Jiangsu Milky Way Steel Poles Co.,Ltd. 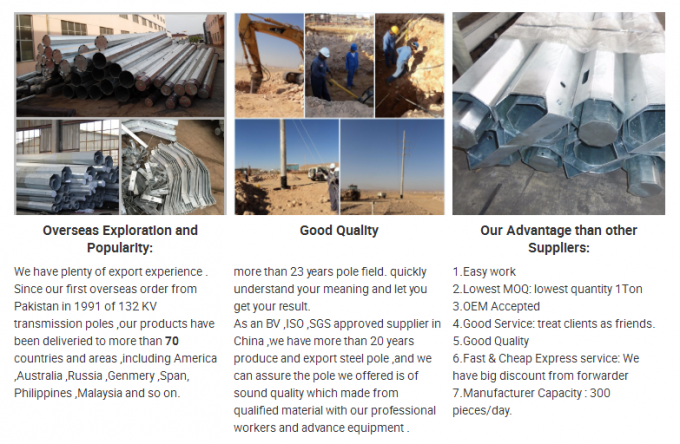 As an BV ,ISO ,SGS approved supplier in China ,we have more than 20 years produce and export steel pole ,and we can assure the pole we offered is of sound quality which made from qualified material with our professional workers and advance equipment . 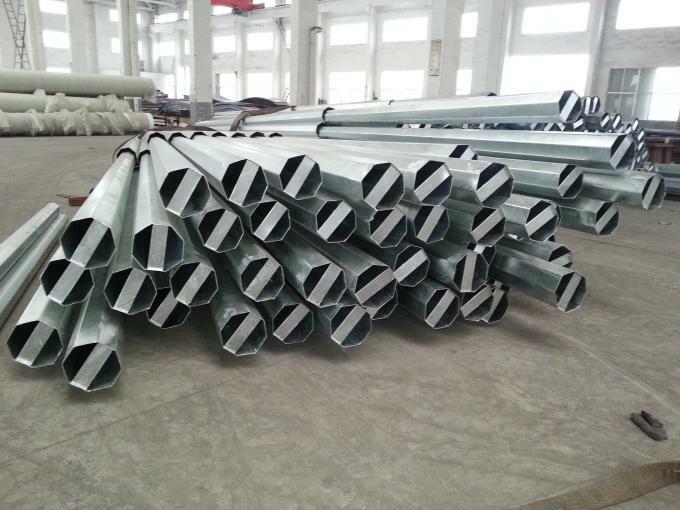 The price includes pole shaft, base plate, cross arm and anchor part. Shipping seaport: Shanghai Seaport. 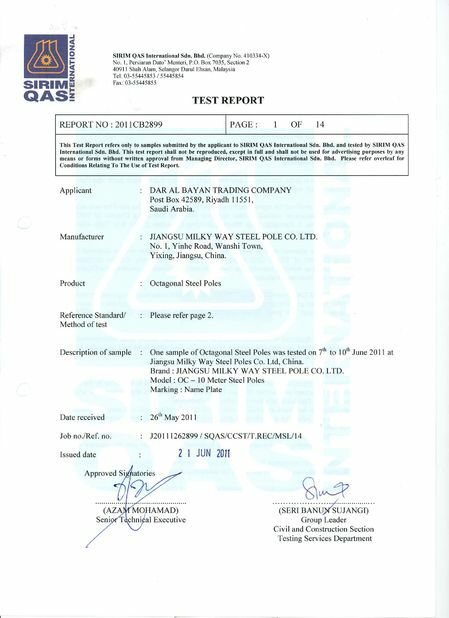 For FOB, CFR or CIF price, please specify which exact model you need, and tell us your order quantity so that we can calculate the local transport charges and sea freight. 4. 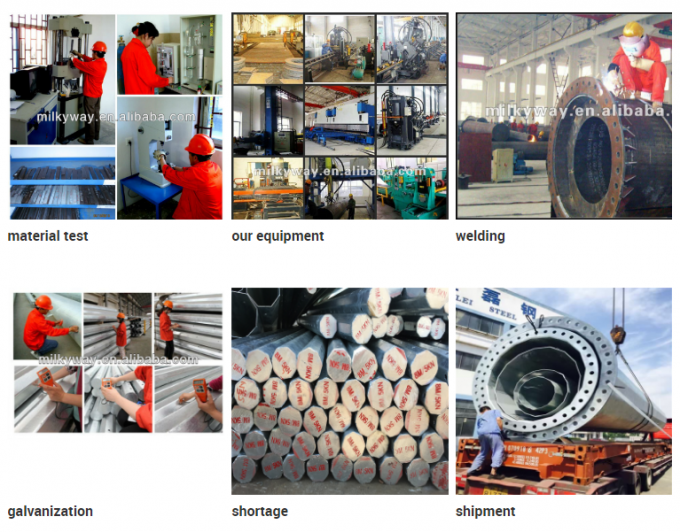 Package: Plastic paper or according to clients requirement. 5. 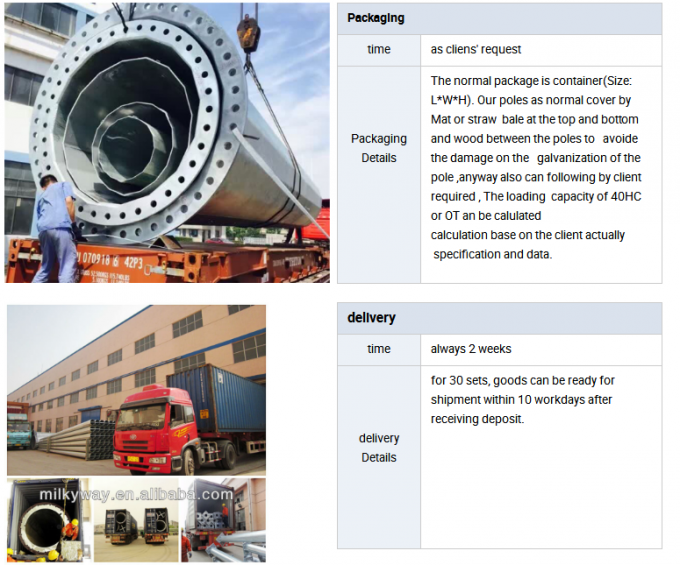 Delivery: for 30 sets, goods can be ready for shipment within 10 workdays after receiving deposit. 6. Parts Design Service Period: 20 years. Q1. 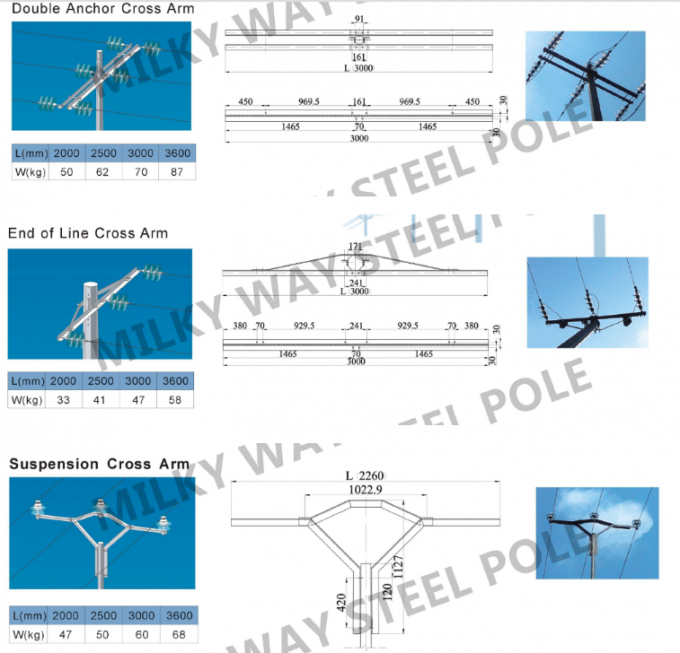 How can I get a price of needed pole? A: 1. 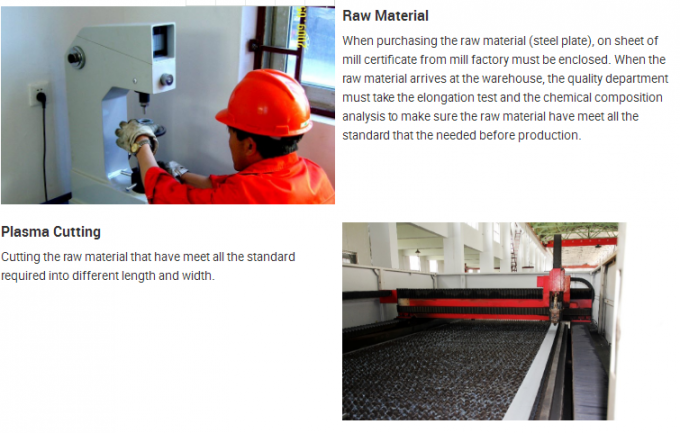 Please give the exactly dimensions such as height, thickness, material, top and bottom dia. 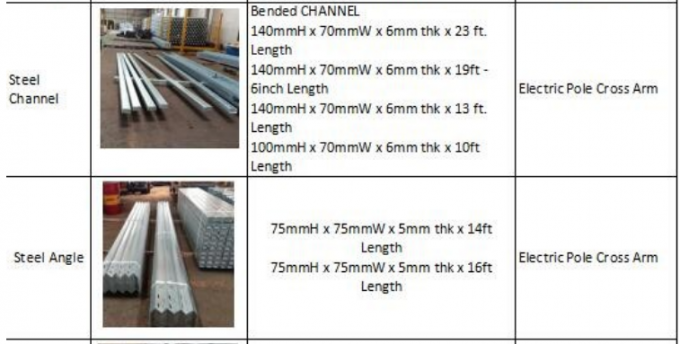 We can according to your specification give you a similar price. 2. You can send us a drawing; we can according to your drawing give you one price. Q2. 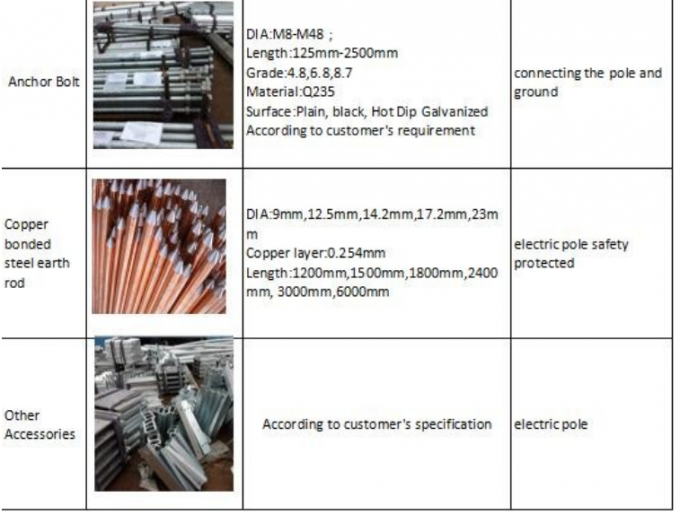 I am a small wholesaler, do you accept small order? A: It's no problem if you are a small wholesaler; we would like to grow up with you together. Q3. I am a designer; Can you help me to produce the sample which we designed? Q4. We want be your agent of our area. How to apply for this? Q5. Tell me about your company? Q6. Do you have some special policies for Brand company? A:Yes, we have some special support for the company who has own brand but also in our VIP customers list. Please send us your selling data of last year. 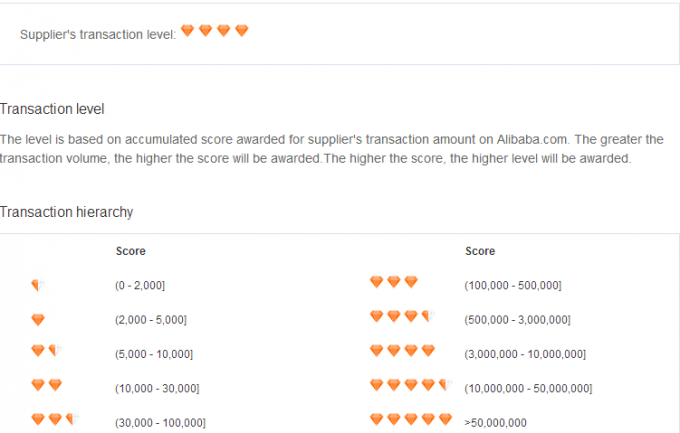 So we can see how to support you for your products in your market. Q7. Can you make Door to Door service? Because i don't know how to do customs clearance. A:Yes. We can make Door to Door service to help you save much time of shipping. 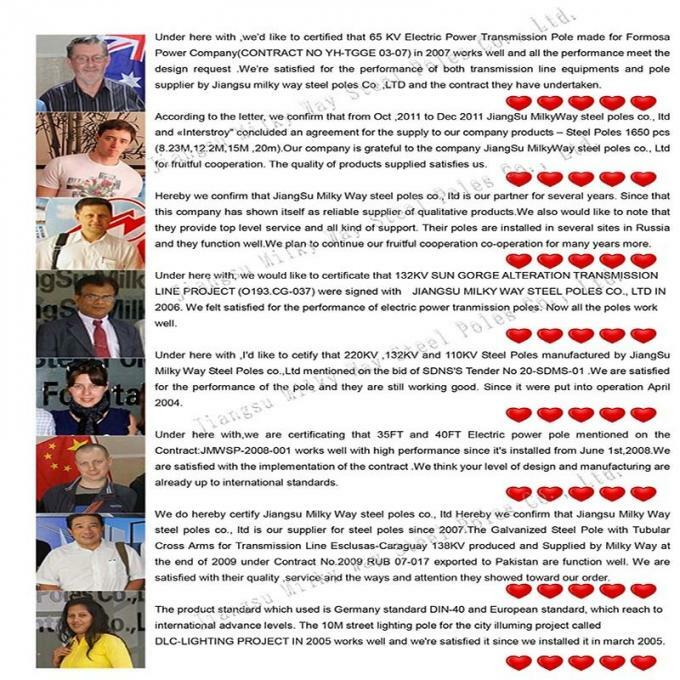 Also we have big discount with shipping company because we have do much of this every day. So it will save your time also money.